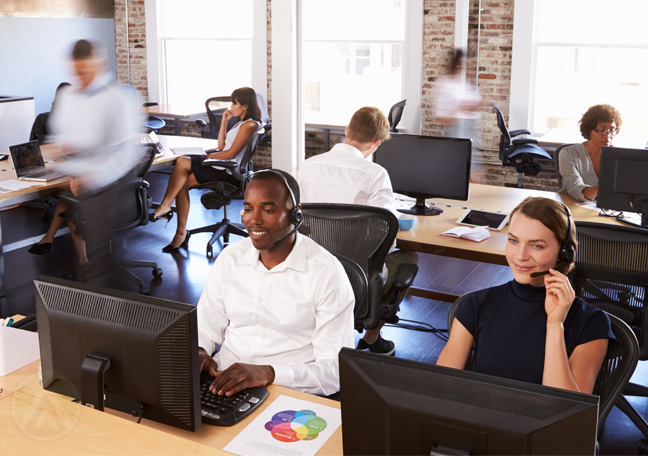 Improving the quality of work life your call center agents experience can help enhance the customer experience. How often do you ask your employees how they’re doing? 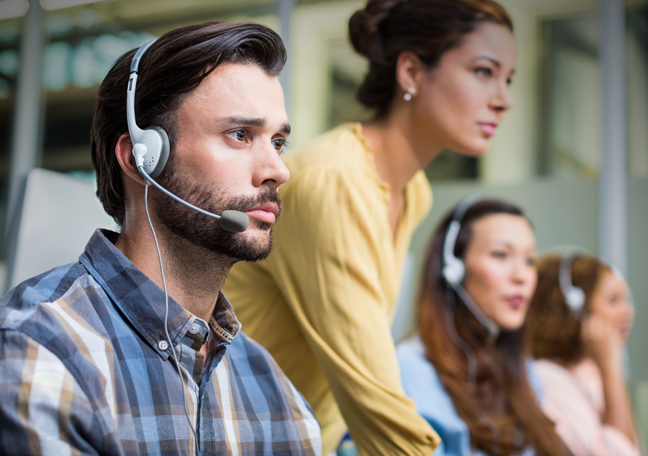 Aside from the typical stress that call center agents face, how difficult is it for them to execute their tasks? Have you ever asked them how they feel about the company? 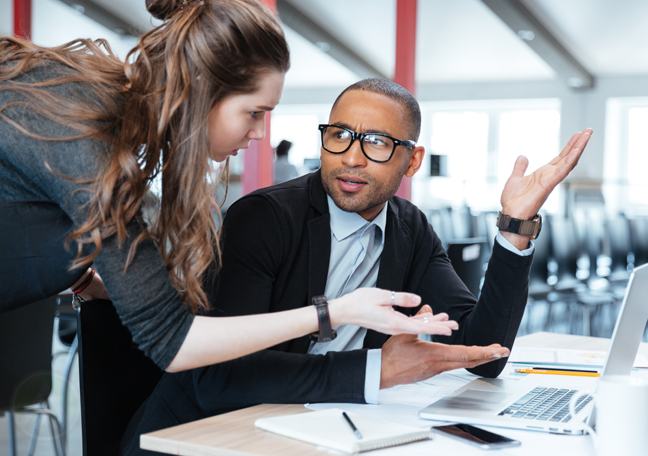 The concept of employee experience has been thrown there and again for quite some time now, though the idea hasn’t caught on a bit. Employee experience, simplified, refers to the sum of the interactions—satisfaction, happiness, and engagement—your employees face in a day of work they put in. Everything that revolves around how they do their work is employee experience. The agent experience offers a myriad of benefits that strengthen not just your relationship with your customers, but with your employees as well. 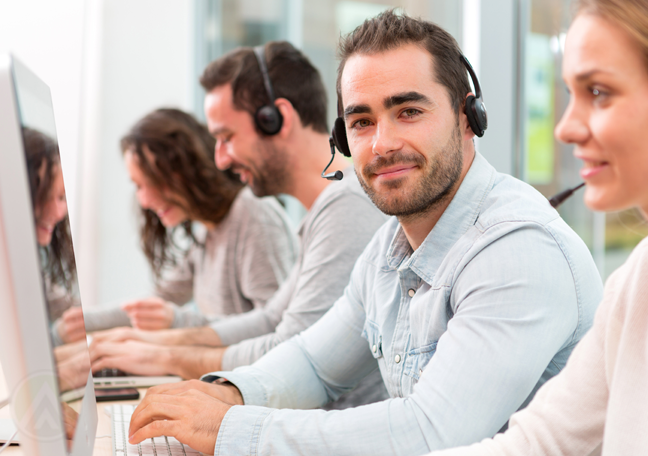 So much so, that the overall call center agent experience should be a priority for your company for 2018, just like most companies who deem it so. Here are some reasons why you should improve the employee experience. 1. Employees are as important as your customers. Sometimes, it takes getting to know what your employees want and need in order to improve the customer experience. They’re your customers’ first contact to the company. The positive experiences lead agents to be more productive for your cause. 2. A well-equipped agent works efficiently and effectively. Tools and equipment are part of the agent experience. User-friendly technology helps ensure a hassle-free interactions with customers. 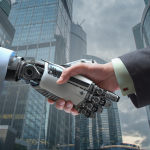 Agents can become increasingly frustrated if they’re made to use faulty or outdated equipment, which can hinder their work and prevent them from thoroughly helping customers. 3. Environment affects work performance. What’s your setup for your call center? The lighting, the spacing, and temperature all have an effect on an agent’s performance. Your office shouldn’t just be aesthetically pleasing; it should also be functional and free from distractions. 4. Presents a better brand image. Websites such as Glassdoor collect the ratings of a company’s employee experiences. Thus, those with positive experiences tend to have competitive advantages when hiring new employees and keeping old ones because of the better brand image. The agent experience has become more than just giving away a higher salary. It’s about providing your employees what they need to fulfill their jobs excellently. It’s about giving them an incentive to be proud of the company that handles them. Simply put, it’s about taking care of your employees. And that’s what your call center needs to do for your agents this year 2018.